Click on a "Linked to" name to go to the individual. 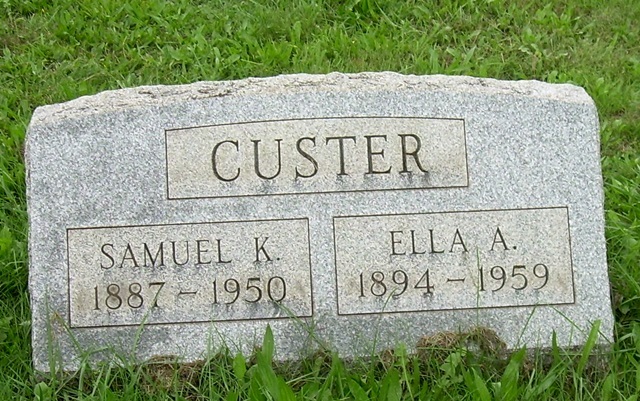 Click on the Cemetery Name to go to the cemetery. 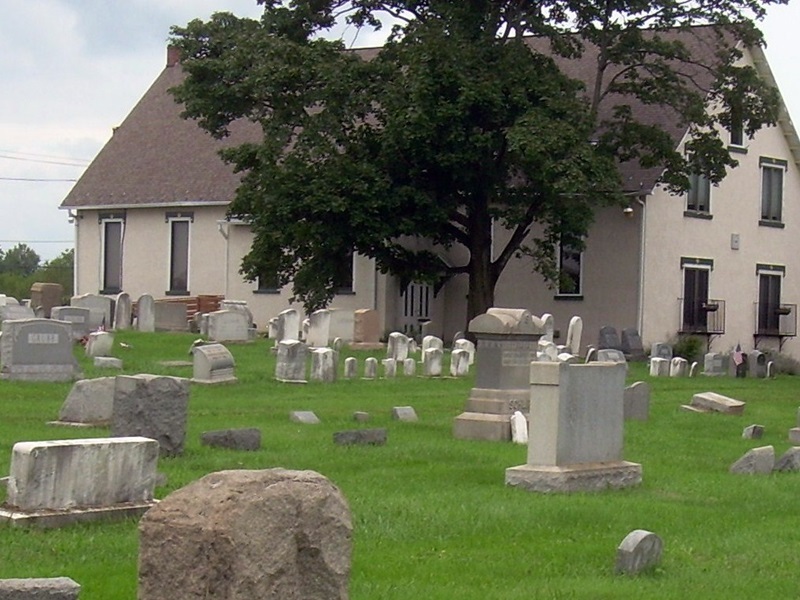 Rhoad's Burying Ground is probably one of the oldest in the area. Cemetery photograph by C. Wilson Gerhart.